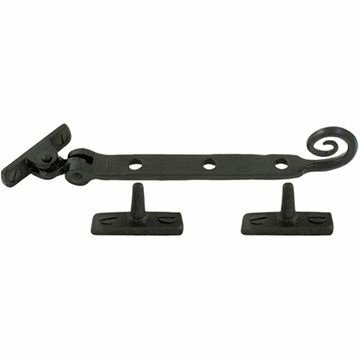 Part of the Monkeytail Fasteners range by From The Anvil. This product is screw fitted and there is no need for trickle vents. The keep plate will screw to a mullion with 20mm flat, leaving room for mouldings. 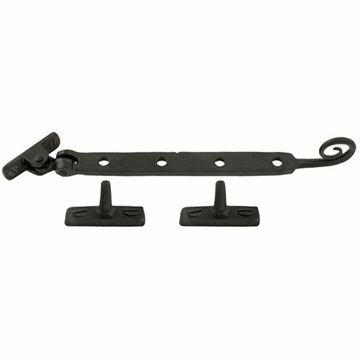 Use allen key to lock in the night vent and closed position.